This flowering woody plant is family of the olive three (Oleaceae). Syringa originally only grew in Southeast Europe, specific in the Balkan area, it grew there on rocky hillsides. The flowers are famous because of the attractive, sweet-smelling flowers. 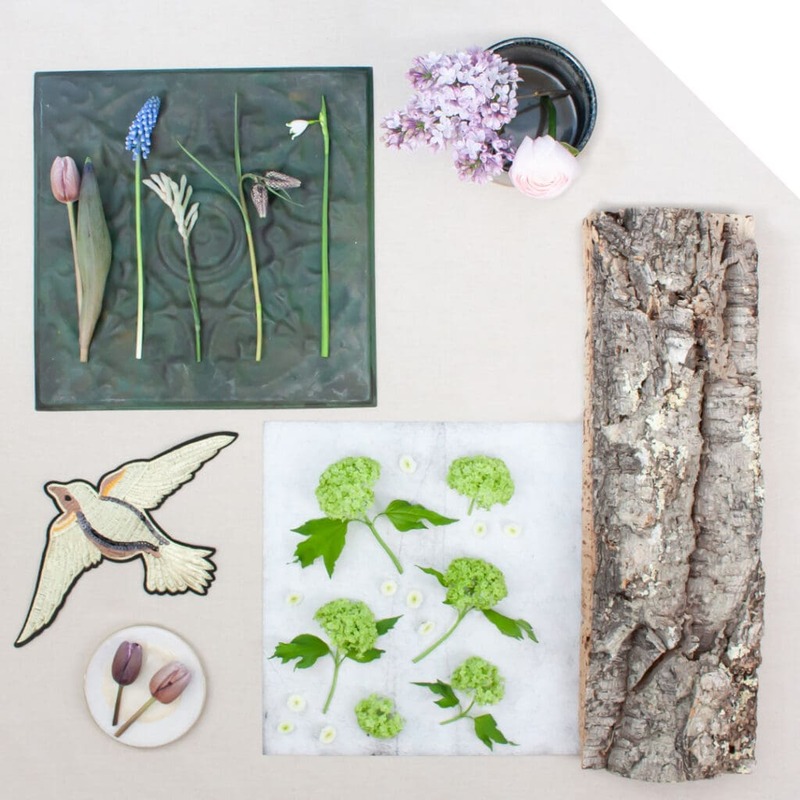 The name Syringa is derived from the old ancient Greek word syrinx, meaning pipe or tube. A reference to the hollow branches of the plant. The common English name for Syringa is Lilac, this is a reference to the light purple color of the flowers. Not only the name has a history in Greece, there is also an ancient Greek story about the Lilac. Pan, the god of forest and field, was in love with a nymph called Syringa. Syringa was hiding for Pan, she was afraid he could find her. So she disguises herself in a plant. Pan was looking and looking but could not find her. He did find the plant, because of the hollow stems he cut the plant and made his first panpipe. The flowers of the Lilac are exclusive, because of the difficult cultivation not many growers are left. The plant is actually only flowering once every two years. The cultivation of the flowers is very manual, there is no option for automation. The flowers were a great inspiration to painters Vincent van Gogh and Claude Monet, both have famous works with Syringa flowers. 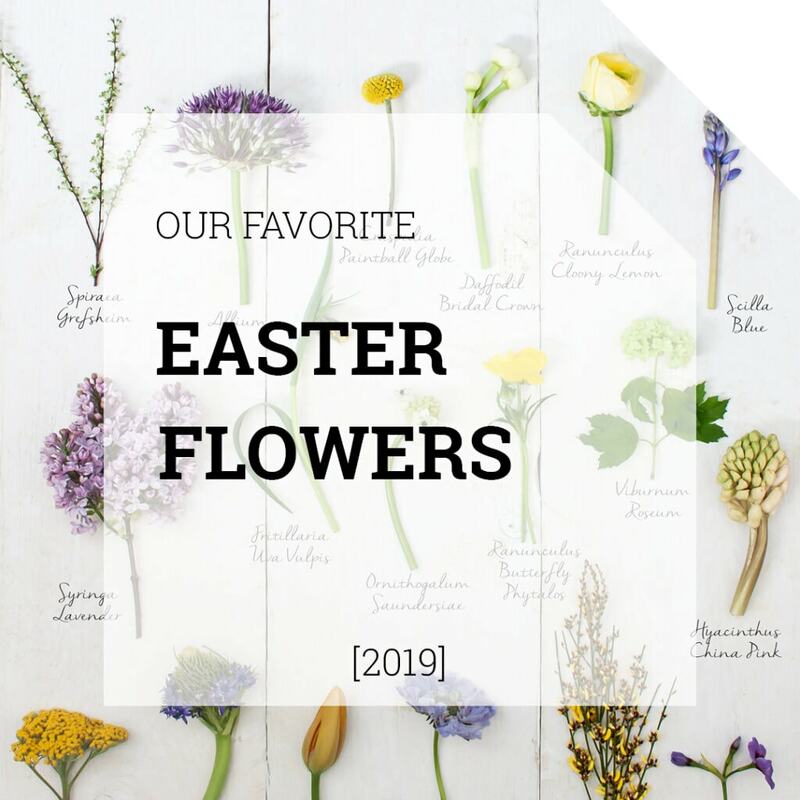 In Cyprus, Greece, and Lebanon the flowers are associated with Easter. The flowers are beautiful in bloom in this period. In the United States, the Syringa is the official state flower of New Hampshire. 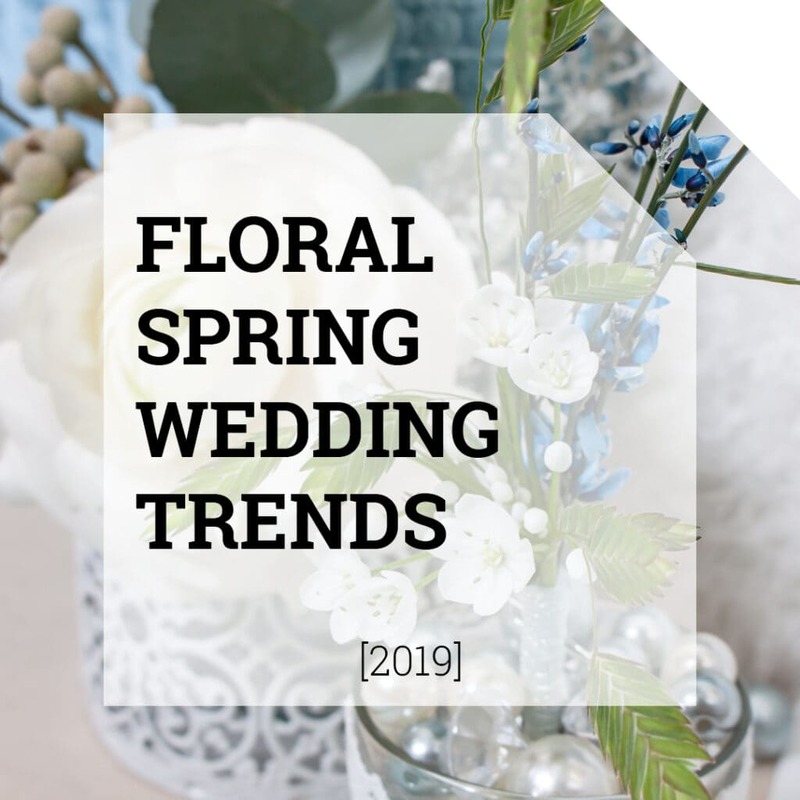 Because of the early flowering, the flowers symbolize spring and regeneration. 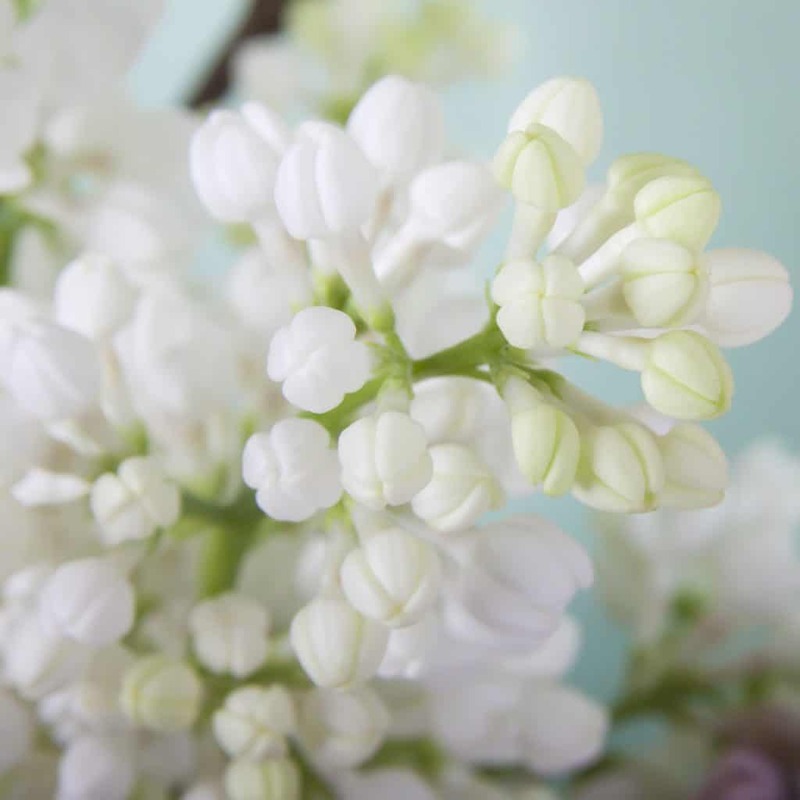 White Syringa symbolize purity and innocence. The famous lilac color stands for first love and spirituality. Syringa comes in different shades of purple-pink and in white. These colors are characteristic of the flower There are different options about how many plumes there are on a branch. All the little flowers together are grown in a big plume. The season of the Syringa is from November till May. This delicate romantic flower is a big gesture. The flower got a soft appearing and combines well with other romantic flowers. 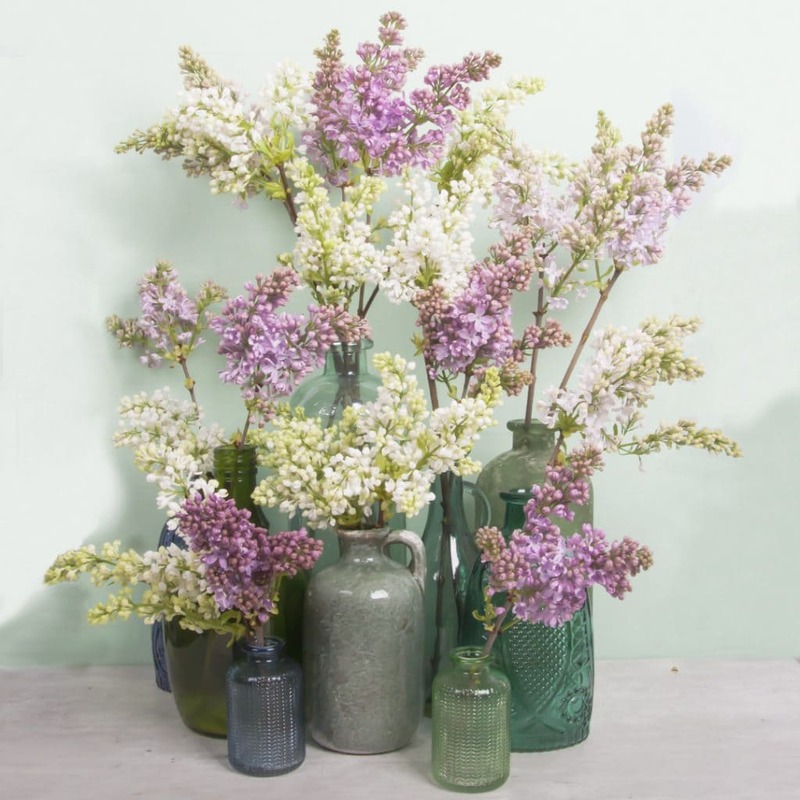 Syringa is a real eye-catcher, and don’t need much more in a bouquet. Of course, you can combine the flowers with other seasonal beauties. 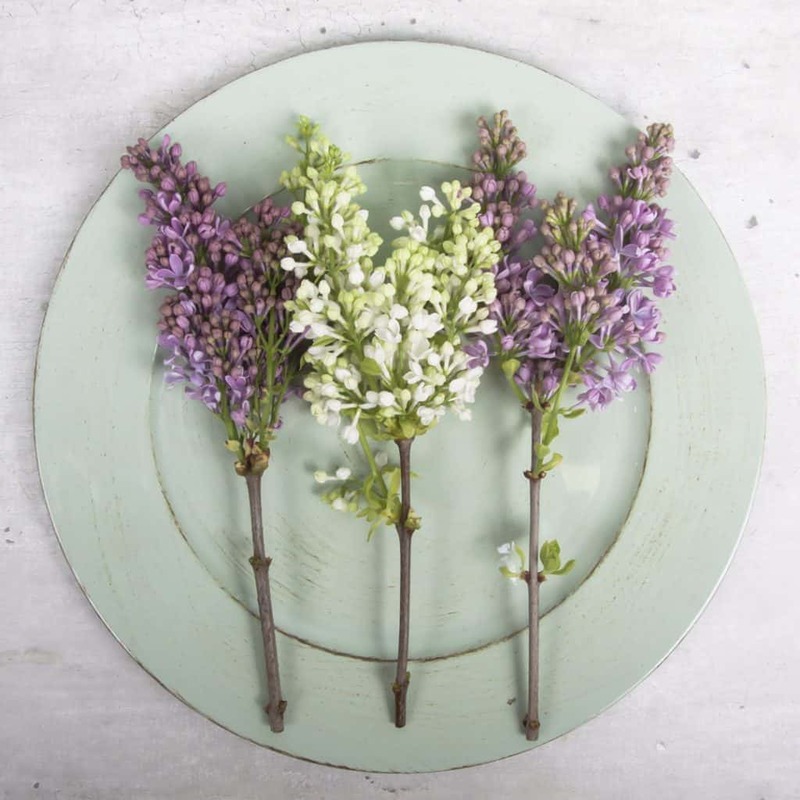 The colors of the Syringa combines gorgeous with the colors of Eucalyptus and Kochia Scoparia. The delicious smell of the Syringa is an extra bonus! Check the flowers on brown spots when you receive them. Cut the flowers with a clean knife, and be sure you don’t crush the stems. Cutting underwater is recommended. Put the flowers on clean water and flower food. Store the flower cooled, this is important because the flowers are a cold weather crop.